Three Square Market is a global leader in micro market or break room market solutions. Revolutionizing vending from the traditional machines to open concept market spaces that engage employees and create a welcoming and cohesive atmosphere. A technology company at its core, Three Square Market does not stop at just vending technology but is dedicated to advancing micro solutions for macro results across the board. 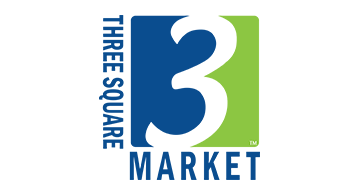 Watch for Three Square Market in the future as the leader in micro chip technology.